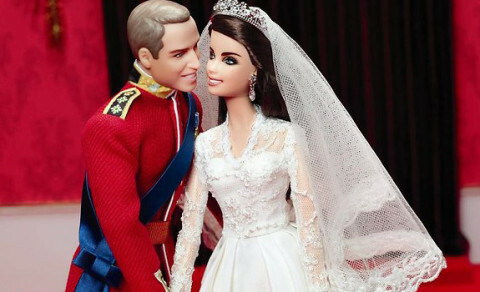 Prince William and Kate Middleton Barbies?! Nicki Minaj and Katy Perry are Barbie dolls now! David Lynch’s coffee klatch with Barbie!